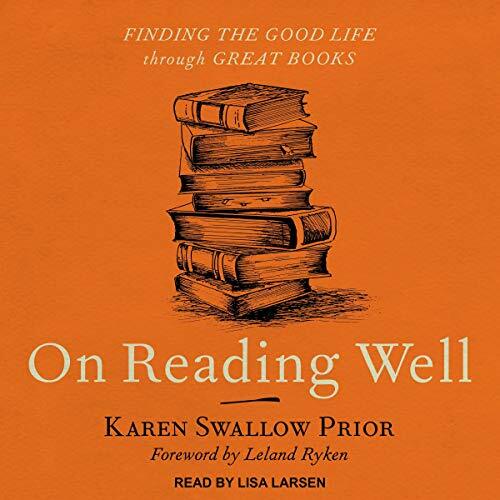 Showing results by author "Karen Swallow Prior - foreword"
Their revolutionary marriage was arguably one of the most scandalous and intriguing in history. 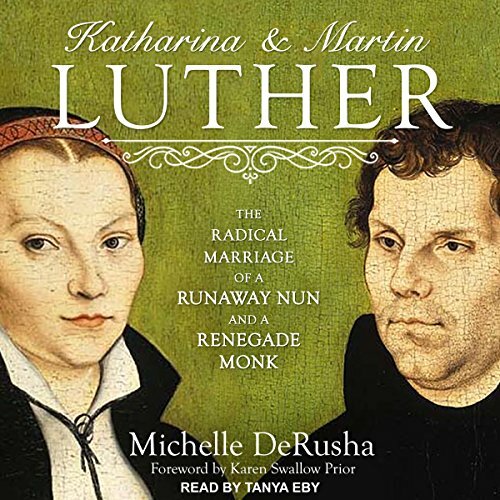 Yet five centuries later, we still know little about Martin and Katharina Luther's life as husband and wife - until now. Against all odds, the unlikely union worked, over time blossoming into the most tender of love stories. This unique biography tells the riveting story of two extraordinary people and their extraordinary relationship, offering refreshing insights into Christian history and illuminating the Luthers' profound impact on the institution of marriage.